DC Legalized It! 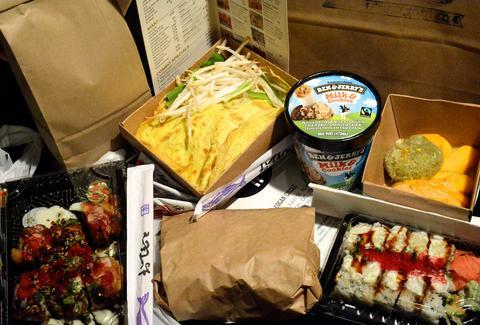 Here Are 10 Munchies You Need From Postmates, Stat. "Home rule" gave DC the right to govern our local affairs. Now there’s "home grow, home use," a phrase coined by Wowser Bowser regarding our new right to toke up at home using ganja grown a few feet away. 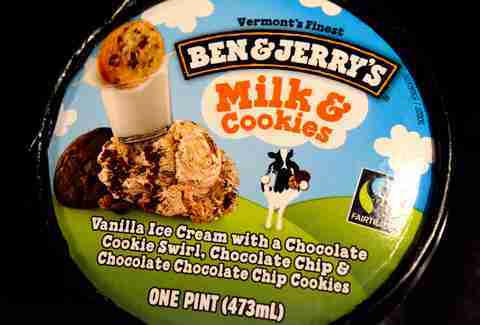 Since you’ll be spending so much time tending to your garden, we thought we’d puff puff pass along the top ten things to satisfy even the most aggressive cases of munchies. You can order them all for delivery via Postmates -- an app you need to promote to page one of your phone stat. Thankfully the app interface means you don’t have to utter the words "sticky balls" to an actual human when ordering, which means only your friends will know your stoner laugh sounds like a high-pitched Harajuku girl. Back to the balls! 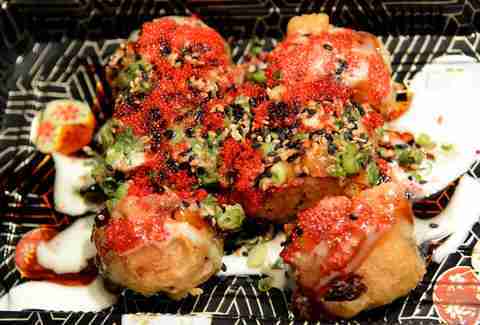 Inari tofu skins holding tuna, crab, and Sriracha rice are deep fried and dressed with scallions, wasabi dressing, and eel sauce. You'll be captivated while deciphering the different flavors and textures. Even if the thought of a Seth Rogen movie pains you after you saw ALL of him in The Interview, you want this pizza. 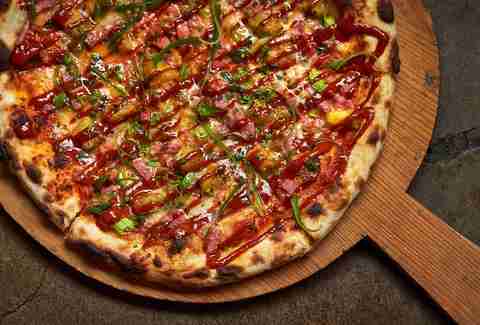 It’s a take on traditional Hawaiian pizza, except it’s been fancified with what Mike Isabella calls "Taylor Spam," plus charred pineapple, scallions, and a sauce that can only be described as OMFG WHAT IS THAT. Don’t worry, for $17 a pie, it’s not really spam. When your Postmate peddles up with your order try not to yell "ALL ABOARD THE PINEAPPLE EXPRESS." Also, leave out that you’ve been cheering for him Tour de France-style ever since he picked up your order. Can’t get a reservation at this accolade-rich Indian restaurant? No worries, they’ll bring the magic to you. 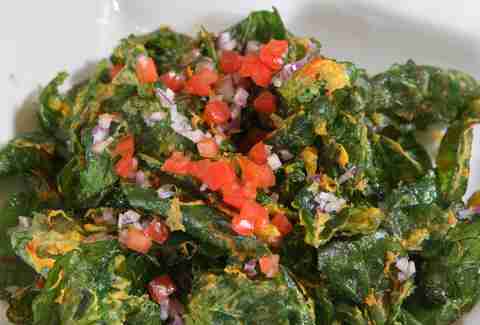 You can even order one of DC’s signature dishes -- palak chaat. The hyped-about pile of crispy fried spinach topped with sweet yogurt, tamarind sauce, and date chutney travels incredibly well. You’ll get a real rise out of eating a white tablecloth meal in your sweatpants. Or your no-pants. 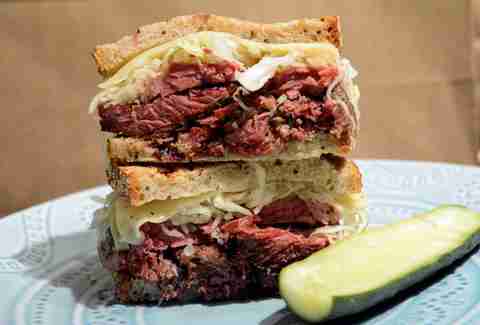 Half-baked and can’t decide between corned beef and pastrami? Done clumsily googling the difference between corned beef and pastrami? Great, now order the Half Street from DGS Delicatessen. It has both, plus sauerkraut, Swiss cheese, and mustard on double-baked rye. It’s everything you’d want in a deli sandwich, plus it provides the intellectual-meets-physical challenge of trying to get it in your mouth. This dish is for those caught in the ellipse of the Venn diagram where one-percenters and weed smokers overlap. 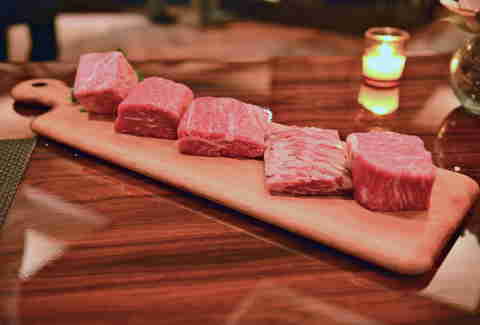 Surely they’re the only ones willing to order a $95 slab of Wagyu cooked to their liking. The team at BLT Steak reports that you can’t order it raw, so forget about those "chef adventures" you had planned for your kitchen. You can, however, order it rare all the way through medium well alongside your pick of one of eight sauces. Requesting that your Wagyu be delivered by armored vehicle instead of car or bicycle in the "Special Instructions" section is a lame move. If you’re in the kind of state where you can’t even walk into a restaurant that beckons stoners with the words "Amsterdam" and "Falafel," Postmates will bring the balls to you. Three should do just fine. The trick is entrusting someone else to load your pita up with baba ganoush, pickled turnips, chickpea salad, and all of the other toppings that seem foreign now that you’re seeing them in word-form, rather than in a scoop-it-yourself salad bar. Get the gold standard of dessert-stoner-food delivered to your doorstep thanks to Postmates' General Store. You’ll find pints in the "Vices" section, laughably next to ribbed condoms, Red Bull, and US Weekly (for real). Pick a flavor that will tickle your inner archeologist, like Chunky Monkey, because you’ll have to dig for fudge. Variety is king when you’re baked. 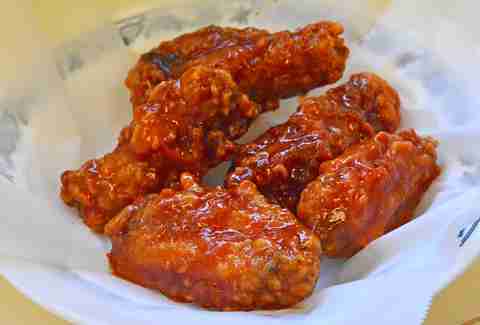 That’s why you’re opting for both wings and drums from KoChix -- the new kid on the block in terms of Korean fried chicken. The level of difficulty on this order is advanced, however. That’s because you have to type your sauce flavor into that "special instructions" section we mentioned. Your choices are soy garlic, hot spicy, and honey spicy. The extra effort pays off in the form of the audible crunch created by the two-step frying process. 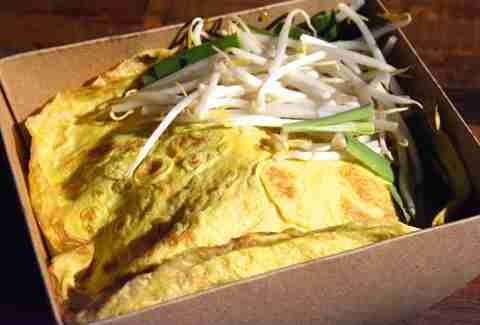 “Hello you sweet thing” you’ll whisper when you lift the cardboard flaps to find your Pad Thai lovingly wrapped inside an impossibly thin egg crepe. Just don’t get lost in an episode of Broad City and forget that your noodles have arrived, or they’ll start to stick together. There’s nothing like still-warm, peanut covered noodles, so get this one right. 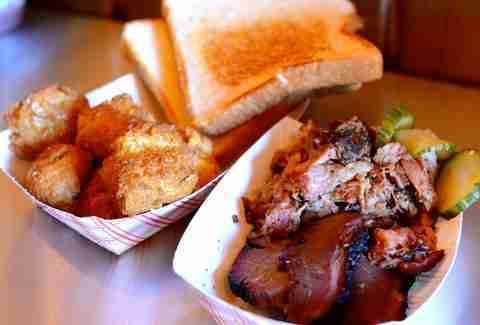 DC’s BBQ authority is on Postmates, making it possible for you to spend a meaningful evening with an appetizer of pit-smoked wings, a side of hush puppies, and a BBQ platter featuring brisket and ribs that scream "eat me during your House of Cards marathon."